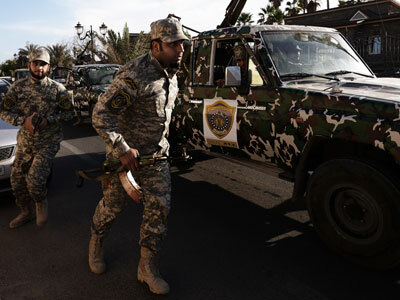 Libya has temporarily shut down its borders with its southern neighbors and declared emergency law in seven southern regions citing mounting unrest there. This comes as Tripoli struggles to bring the entire country under its full control. 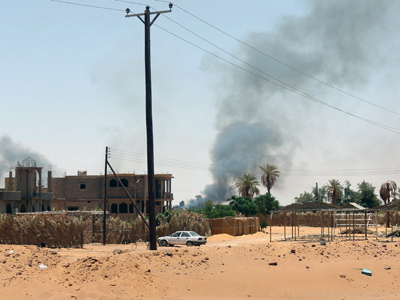 "The provinces of Ghadames, Ghat, Obari, Al-Shati, Sebha, Murzuq and Kufra are considered as closed military zones to be ruled under emergency law," the country’s National Assembly said in a decree released by the official LANA news agency. The assembly ordered to temporally close borders with Chad, Niger, Sudan and Algeria. "Upsurge in violence and drug trafficking, and the presence of armed groups that act with complete impunity," was cited as the reason for the move by Assembly member Suad Ganurt, AFP reports. 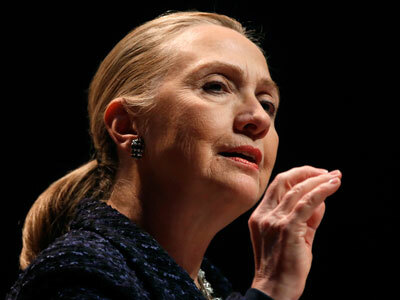 She also said there was an "increase in the flow of illegal immigrants in the expectation of eventual international military action in Mali" against Al Qaeda-linked rebels, who have seized much of the north of the country. The emergency law gives the defense ministry powers to appoint a military governor authorized to arrest criminals and detain and deport illegal immigrants in the affected areas. The instability in the south comes as the central authorities in Tripoli still struggle to bring the whole country under complete control, following the ousting of Gaddafi’s regime last year. With a conventional national army still lacking in Libya, many of its provinces effectively rule themselves. 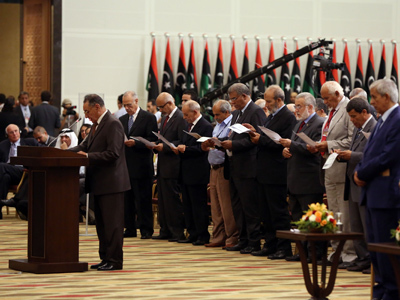 Tripoli also struggles with a separatist movement in the oil-rich east of the country. 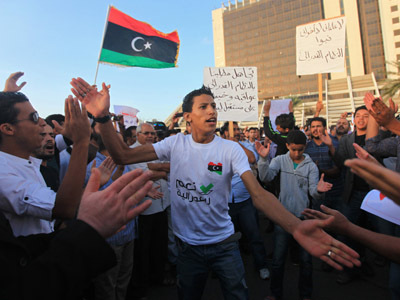 Earlier this month over a thousand demonstrators rallied for autonomy in the cradle of the last year’s uprising, Benghazi.